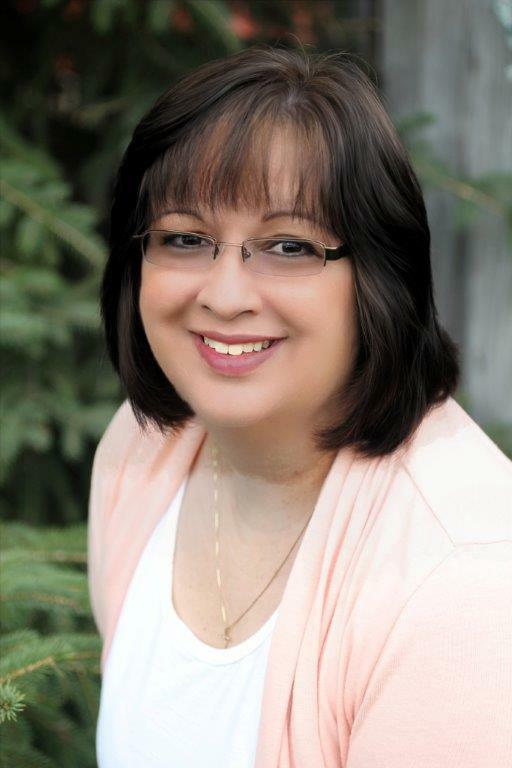 My name is Paula Bernath, a licensed realtor in the state of Michigan. I have been an active realtor in the St. Johns area for five plus years and I am very much looking forward in working for Century 21, Looking Glass. I am originally from Ovid and graduated from Ovid-Elsie High School. My maiden name is Garcia. I lived in Owosso for many years and moved back to Ovid in 1996. At that time, I oversaw the building of my home, acting as the general contractor. The experience provided me with a wealth of knowledge in home construction. Today, I use that knowledge when showing homes to clients. It has proven beneficial when clients ask questions about remodeling and additions. Based on my experience, I can speak confidently in these areas. I married my husband, Larry in 2005 and we have three adult sons between us. Our oldest lives in Dimondale with his Wife, Chelsea. Our middle son lives in Lansing, and our youngest recently moved to Chester, Ohio. My husband and I moved to St. Johns eight years ago and it is where we currently call home. We absolutely love the neighborhood we live in. I never experienced living close to downtown in a city. It is very gratifying to sit on our front porch and chat with our neighbors and folks walking down the sidewalk right in front of our home. Everyone is very friendly, and it is wonderful to be a member of another close-knit community. I believe what sets me apart from other agents is my follow up with clients and my attention to detail. I do not enter a client relationship lightly. I pride myself with being flexible, honest, and dependable, as well as transparent when working with clients. Follow up is key. When I say I am going to do something, I do it! My focus is guiding clients through the buying and selling process of their homes. I explain what they can expect and how we need to proceed. I try to anticipate questions they have during the process and I am proactive with the explanations. I am always available for any, and all questions. I have sold homes in areas such as, Ovid, Elsie, Owosso, Corunna, Eagle, Portland, Fowler, Dewitt, Dimondale, Lansing, Ithaca, Durand, and St. Johns. As you can see, I am willing to go anywhere my client desires. It means a great deal to me to provide services to the best of my abilities. With many of my clients, I not only help find their homes, I build a continued friendship. It is extremely rewarding seeing the smiles on client’s faces at closing, filled with anticipation of receiving the keys of their new home! In closing, I look forward to working with anyone who is buying or selling a home. It is my promise, I will walk you through the process and answer any concerns or questions you may have. Please remember, closing on your home doesn't mean our relationship has ended. I am always available for any assistance you may need. Your happiness is my focus. Contact me anytime at 989-413-2162 or paulabrealtor@gmail.com. I look forward in hearing from you! Thank You!